When I was in sixth grade, I made one of the biggest aesthetic mistakes of my life. I let my friend, a fellow sixth grader, ‘fix’ my eyebrows with one of those battery operated contraptions that was always advertised on infomercials. I was embarrassed by my big, bushy eyebrows. The ‘wings’ on the ends closest to the center of my face looked like a monstrosity to me. It wasn’t until after a swipe of the evil brow tool that I realized that the wings were not only better looking, but actually sort of necessary. 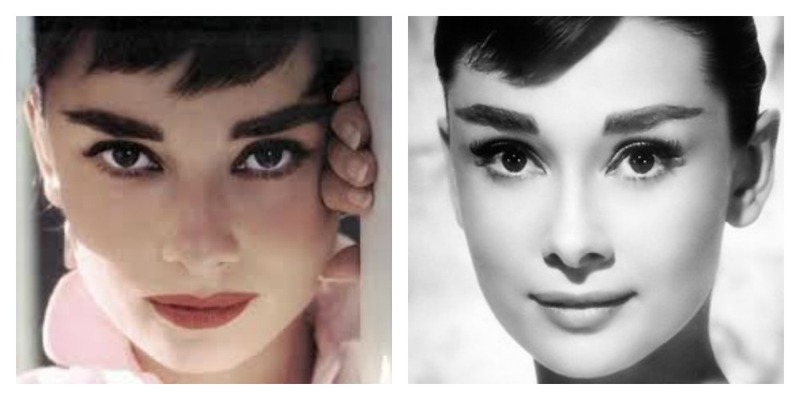 If Audrey Hepburn approves of a full brow, we all should approve. I spent the next few years going back and forth between trying to grow out the sparse areas and getting so frustrated with the awkward growth stage that I would pluck them again and be back at square one. 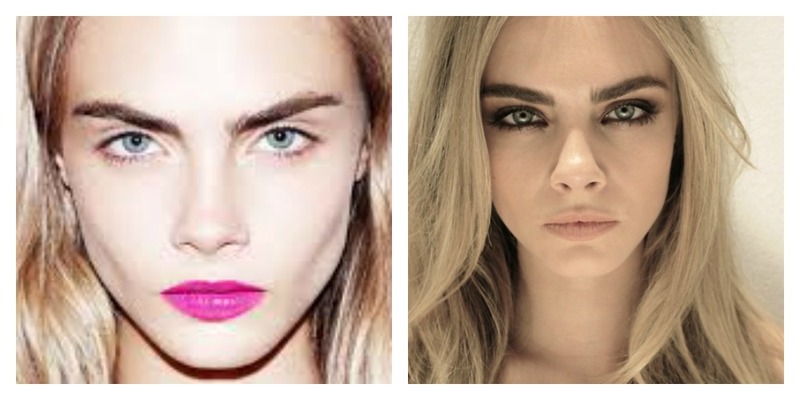 Thankfully, a combination of patience and a miracle from the eyebrow gods brought them back to a mostly normal state. I still regret ever touching my brows. 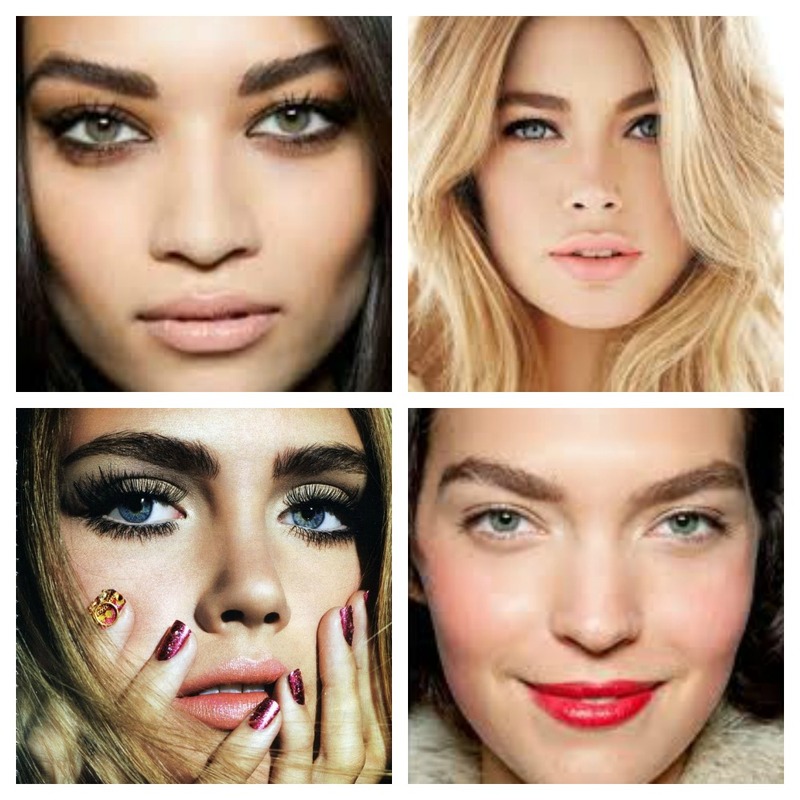 As many of us know all too well, the world of waxing and tweezing is a slippery slope indeed. Had I just embraced my bushy brows, I would have been ahead of the trend. But then again, what middle schooler thinks that way? 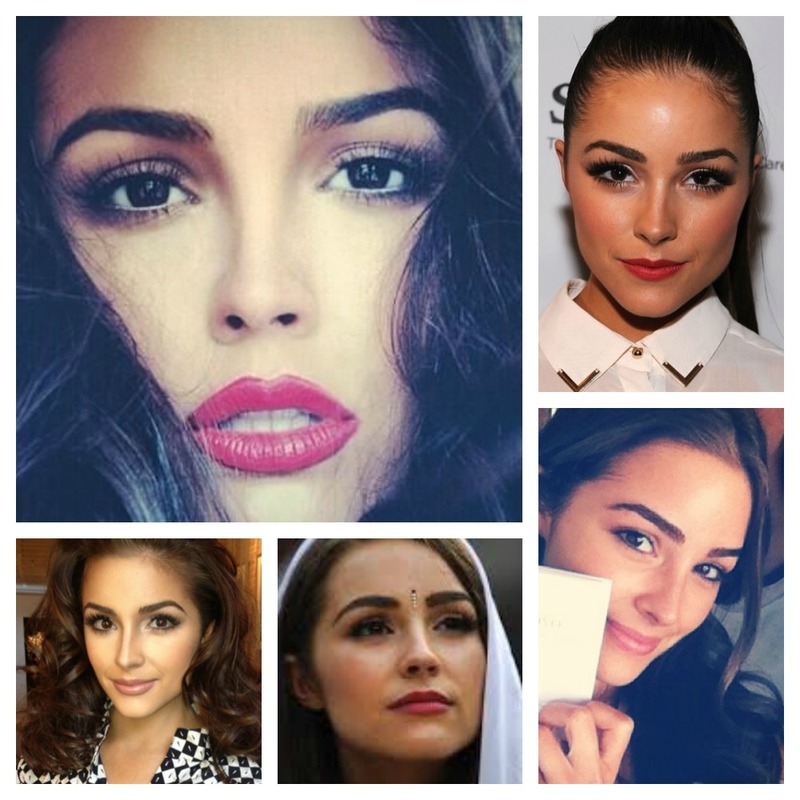 It may sound silly to put so much focus on something as trivial as eyebrows. But just as my father says that good teeth are the foundation of good health, I say good brows are the foundation of a good face. 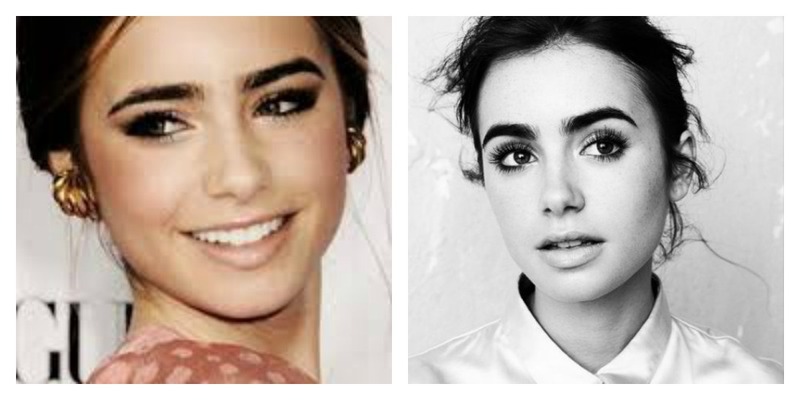 Cara Delevingne is an obvious icon, but my personal full-browed idols are Lily Collins and Olivia Culpo. In this case, less is most definitely not more.